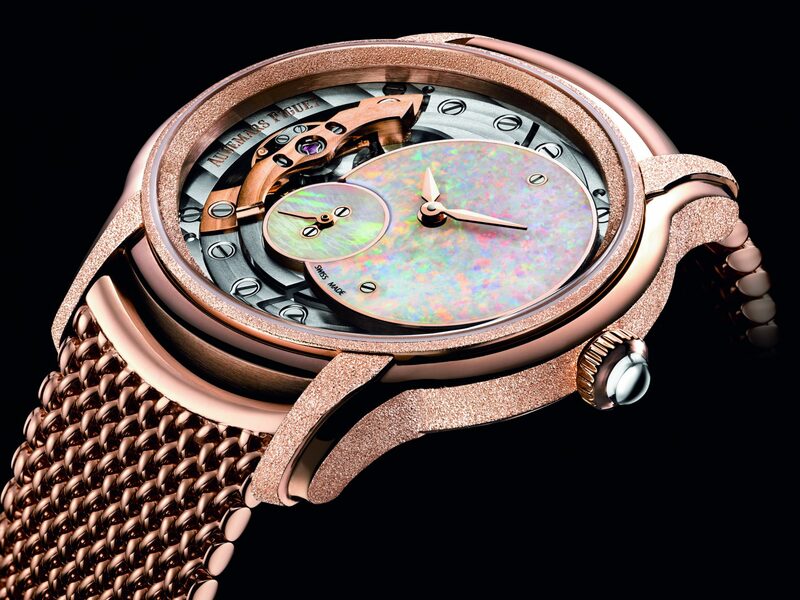 While the annual Salon International de la Haute Horlogerie Genève (SIHH) 2018 is done and dusted, highlights from the trade show continue to catch the eyes of high-end collectors and buyers. With 28 years of storied history, the mega show has seen the launch of many new (and often exclusive) timepieces and avant-garde designs. This year, Audemars Piguet unveiled its new collection, including Royal Oak RD#2, the timeless Royal Oak Offshore collection and Millenary, a gorgeous addition to the women’s collection. Here, we bring you Audemars Piguet’s novelties showcased at SIHH 2018 to give you a glimpse of the latest innovations the horological world. Audemars Piguet has been at the forefront of women’s watches, releasing resolutely feminine timepiece such as 2017’s Diamond Outrage from the Haute Joaillerie collection – and this year is no different. 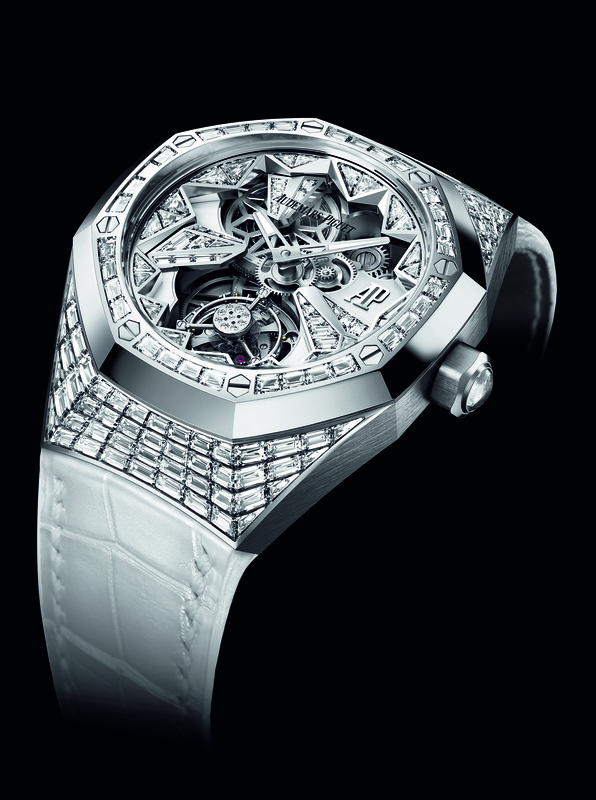 Brilliantly blending the mechanical and luxurious beauty by exhibiting a tantalizing flying tourbillon, along with either baguette or brilliant-cut diamonds, the two 38.5 mm wristwatches in 18-carat white gold adapt the Royal Oak Concept beautifully to a woman’s wrist with distinctive aesthetic. A masterpiece with high-end openworking and component finishing, the new 37mm Royal Oak Double Balance Wheel features a patented mechanism that incorporates two balance wheels and two hairsprings that are assembled on the same axis, creating an oscillator with more mass an ensuring great stability. What’s more, the rhodium plated movement of this hand-finished caliber 3132 softly highlights the golden regulating organ and the upper balance bridge, making this timepiece the epitome of top-notch craftsmanship. 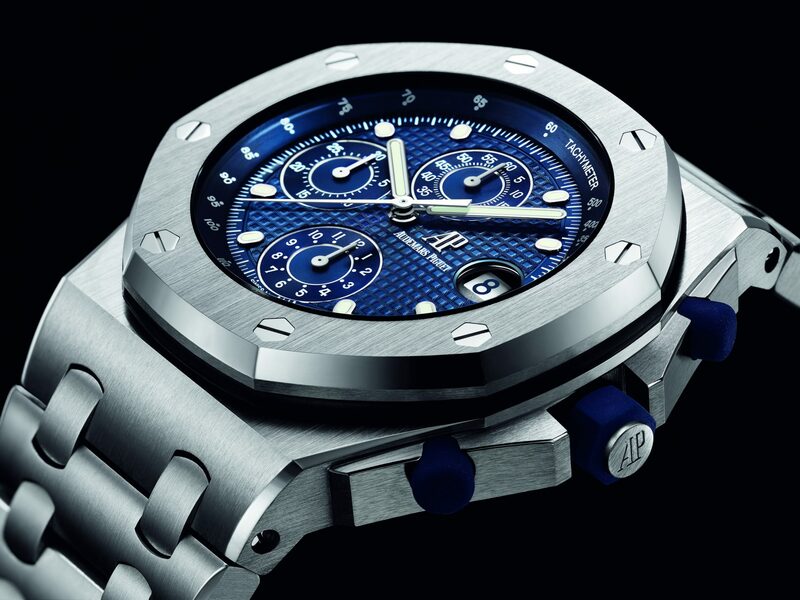 To celebrate its 25th anniversary, Audemars Piguet has given the timeless 1993 Royal Oak Offshore model a fresh makeover, incorporating all the craftsmanship and design of 2018 while remaining faithful to the original creative essence. A noticeable difference from previous re-editions is the caseback featuring an engraved “Royal Oak Offshore” logo in the centre with the word “AUTOMATIC” underneath. 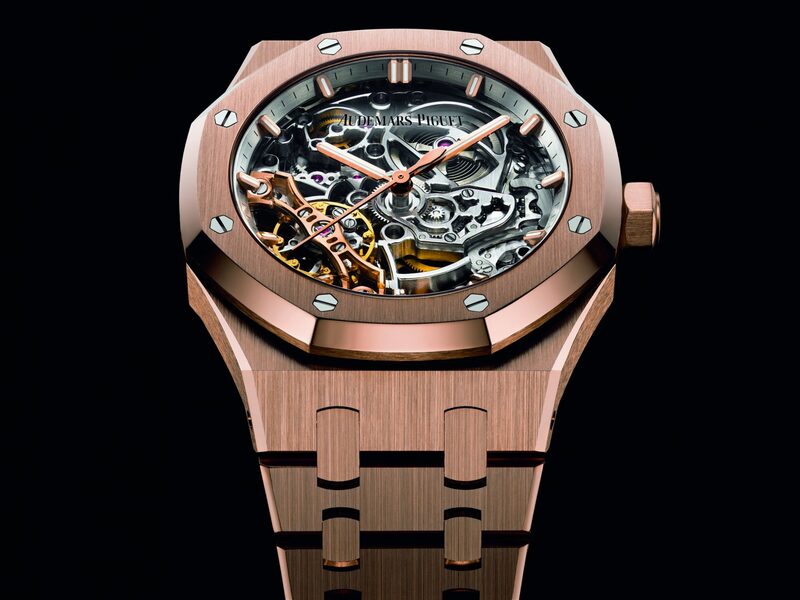 The re-edition is accompanied by two new limited series of the Royal Oak Offshore Tourbillon Chronograph: one in stainless steel and one in 18-carat pink gold. Often described as the chameleon of gemstones, the opal is notoriously tricky to cut due to its innate fragility. 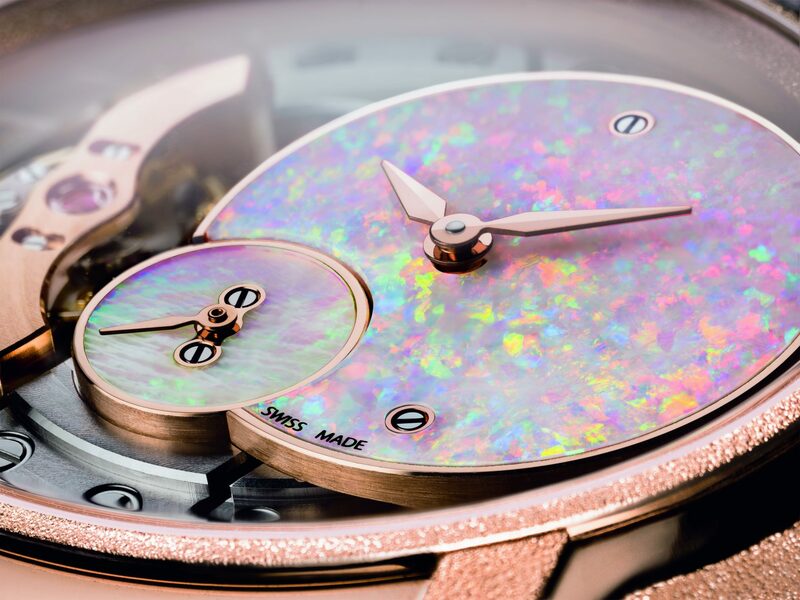 Available in 18-carat pink and white gold case with Frosted Gold finish, Audemars Piguet’s two new Millenary models feature off-centred hours, minutes and intersecting small seconds discs crafted in precious white opal. Intricately arranged in more-or-less compact structures, the opal’s silica spheres emit flashing and vivid iridescence, depending on the angle of observation. The mother-of-pearl dial matches perfectly with the oval-shaped case to give the timepiece an organic and intrinsically feminine appeal.